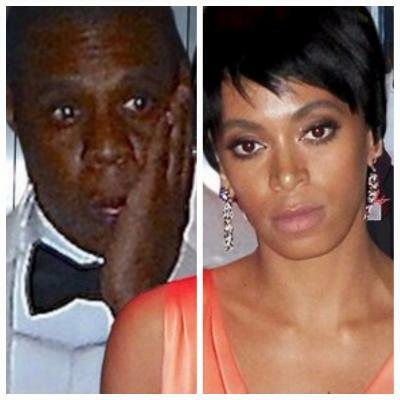 Beyonce’s husband, Jay-Z, has finally broken his silence over the infamous elevator video in which Solange Knowles attacked him as Beyonce looked on. Jay was on the podcast, “Rap Radar” when he talked about the 2014 incident at the Standard Hotel in NYC. He however did not discuss what caused Solange’s tirade.